An Introduction to Enterprise Architecture is the culmination of several decades of experience that I have gained through work initially as an information technology manager and then as a consultant to executives in the public and private sectors. 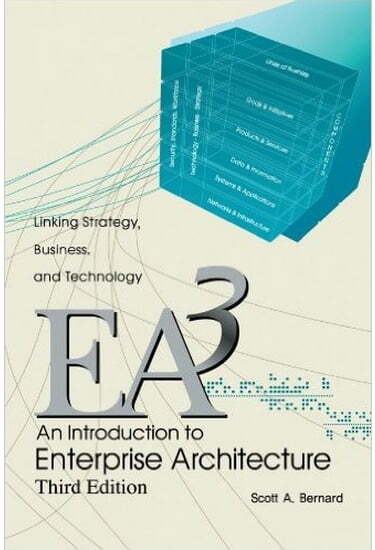 I wrote this book for three major reasons: (1) to help move business and technology planning from a systems and process-level view to a more strategy-driven enterprise-level view, (2) to promote and explain the emerging profession of EA, and (3) to provide the first textbook on the subject of EA, which is suitable for graduate and undergraduate levels of study. To date, other books on EA have been practitioner books not specifically oriented toward a student who may be learning the subject with little to no previous exposure. Therefore, this book contains references to related academic research and industry best practices, as well as my own observations about potential future practices and the direction of this emerging profession.